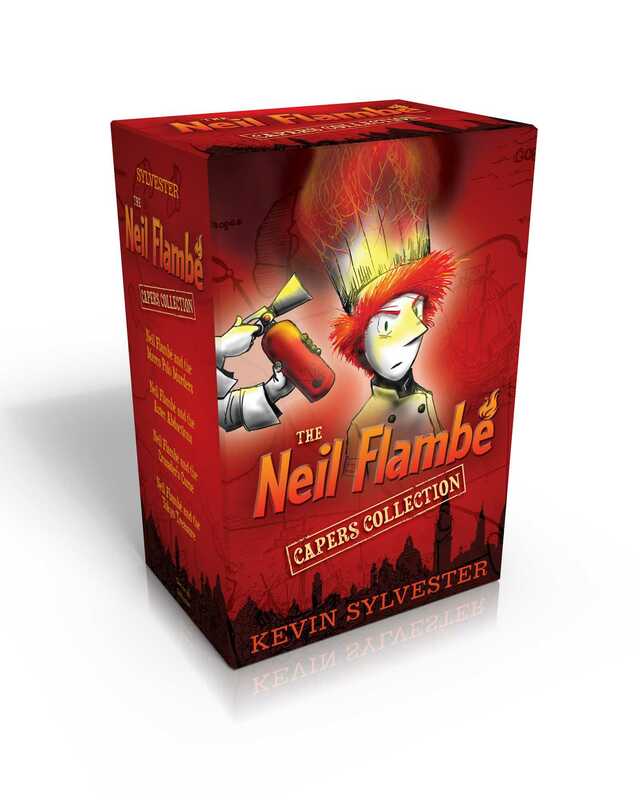 Join teen chef detective Neil Flambé for a delicious blend of mystery, history, and top-notch cuisine in the first four books of the The Neil Flambé Capers, now available as a paperback boxed set. Neil Flambé is a superstar teen chef whose stunning culinary capabilities are matched only by his uncanny ability to solve mysteries. 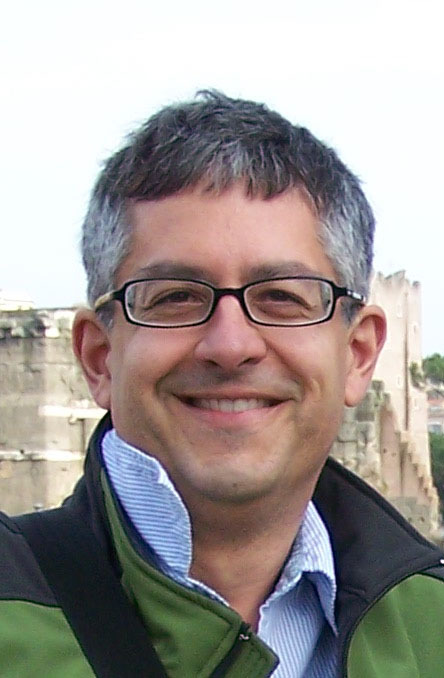 From Mexico to Japan and more, Neil follows his passions—and his nose!—to decode clues and crack cases. This boxed set contains paperback editions of Neil Flambé and the Marco Polo Murders, Neil Flambé and the Aztec Abduction, Neil Flambé and the Crusader’s Curse, and Neil Flambé and the Tokyo Treasure.